Not only do Revival Cleaning deliver the highest standard of commercial cleaning, we also have a team of Relief Cleaners on hand to be of service when Plan A goes out of the window. Here at Revival Cleaning, we realise that having a Plan B is essential, especially when it comes to running your business. Keeping your facilities clean, whether it be a Housing Scheme, School, Office or Medical Facility, is vitally important so what happens if your regular cleaners are unavailable? That’s where Revival Cleaning and our Relief Cleaning Team come in. Throughout the weeks and months, there often comes times when providing cover for your regular cleaning team becomes a necessity. Some of these scenarios are planned, others happen at the worst times and can be problematic to the running of your business on a day-to-day basis. Whichever of the type of problem you’re encountering, Revival Cleaning has the solution. 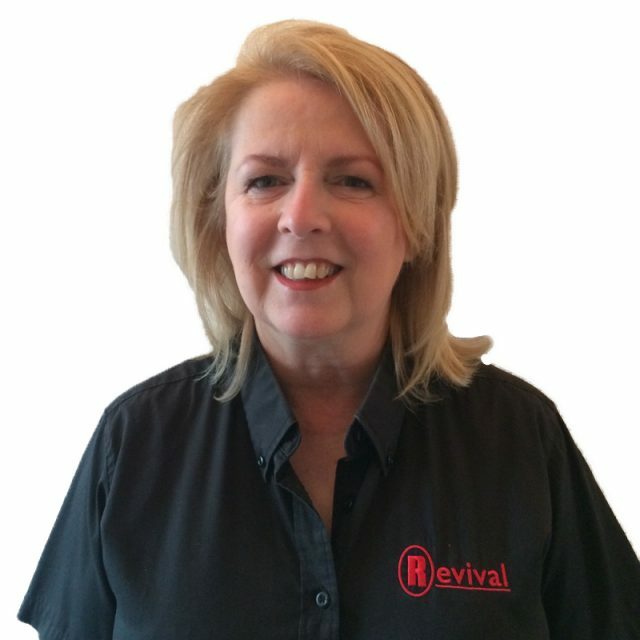 Contact Deborah Toms at deborahtoms@revivalcleaning.co.uk to discuss using our Relief Cleaning Service or give us a call on 01282 838891. Our dedicated team of Relief Cleaners can be on hand in an unforeseen emergency, saving you the stress of searching for cover or even undertaking cleaning duties yourself. Revival can put your mind to rest by arranging a dedicated member of our team for your site and doing a full cleaning assessment so that our Relief Cleaning Operative can perform all of the required cleaning duties without your supervision. Our management team are also on hand for regular appointed visits to ensure your high standards are being met. So, if your regular cleaning team has holidays that need covering or illness, maternity or paternity leave that requires a temporary cover solution, turn to Revival Cleaning’s Relief Cleaner Service. Rather than taking the gamble of going through an employment agency or hiring a temporary member of staff, you can make the calculated decision of turning to our team of cleaning specialists to help you get through these times smoothly. Got a question to ask us about any of our Commercial Cleaning Services? Want to know more about our Relief Cleaning Service? Fill out the form below to send us an E-Mail! Alternatively, you can get in touch via the phone number or e-mail address below.